|Get your gifts in time for the big day! Remember, Remember… the 15th of November? If you live in the UK we’re entering the time of year where you might recently have built a big bonfire and set fire to a man with a very pointy beard all in the name of gunpowder, treason and plot, or perhaps you’re all set to enjoy your fireworks with a big plate of laddu or peda. In Japan a very different kind of celebration is soon to take place. 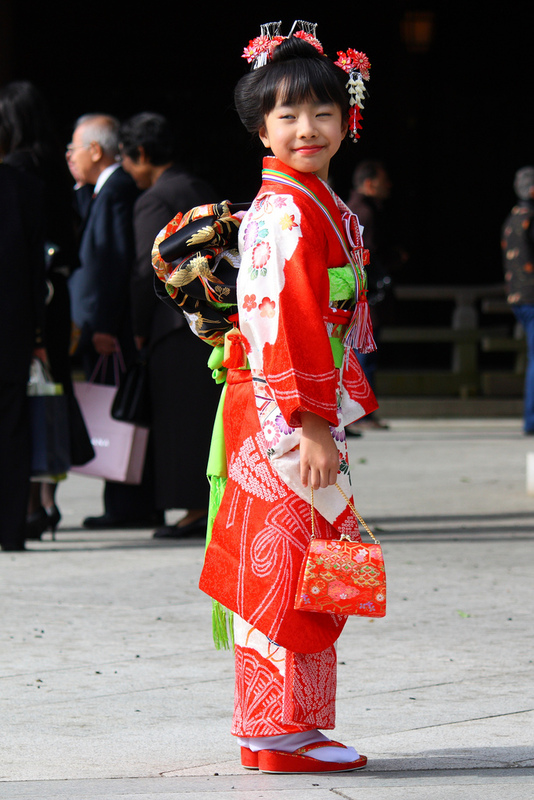 On November 15th kids aged 3, 5 and 7 will be putting on their fanciest kimonos or hakamas and heading down to their local shrines for shichi-go-san. Celebrated in honour of girls aged 3 and 7 and boys aged 3 and 5 families pray for longevity and happiness for their children. Shichi-go-san literally means 7-5-3, easy to remember huh! However, this festival has a trick up its sleeve! We told a little fib there… The kids you see heading out for shichi-go-san in Japan won’t actually be 7, 5 and 3 years old, they’ll be 6, 4 and 2! How come? In the past, it was traditional in Japan to ‘add’ a year to a person’s age to account for the time they spent growing before they were born. These days age is calculated the same way as it is in the West, however these alternate birthdays are still used for traditional ceremonies or fortune telling.